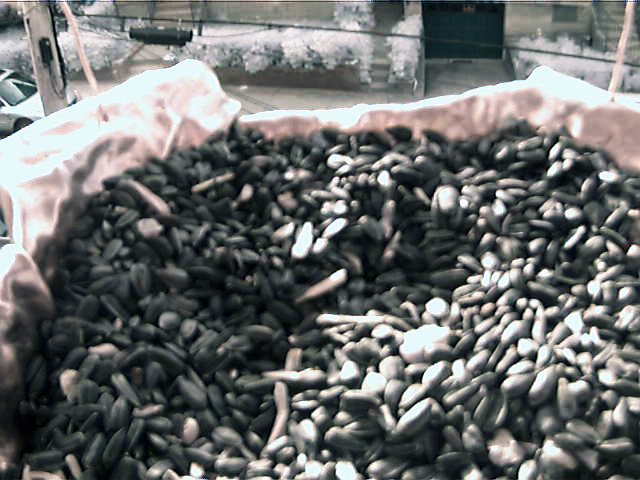 Bird-Eye is an augmented bird feeder that allows users to capture pictures of visiting birds and other wildlife. Created by Yvonne Hidle, Bird-eye enables children and curious adults to learn about the local birds, their feeding habits, and their social quirks. The goal of this project is to increase interaction with wildlife so that people will develop a better appreciation for and understanding of the importance and beauty of nature and the lives of other animals. Bird-Eye uses computer-vision techniques to trigger image capture when a bird is within view. 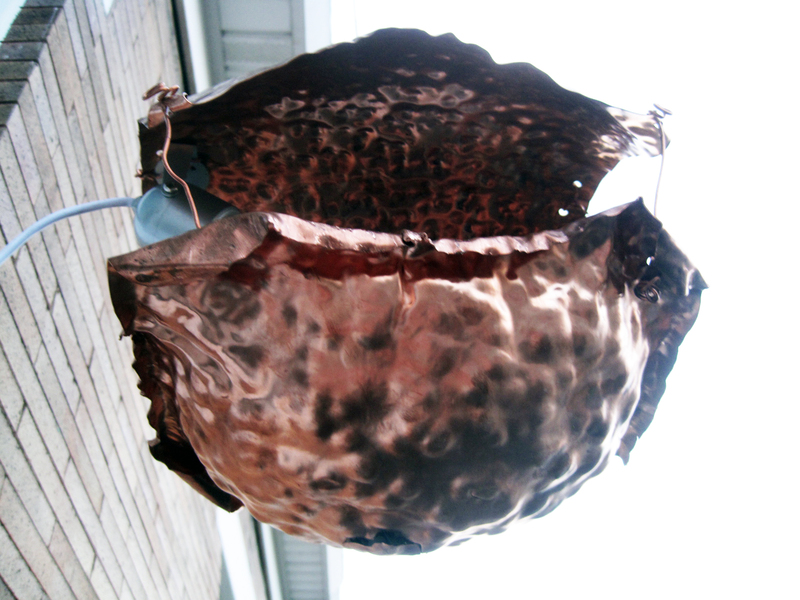 The resulting project is part feeder, part stage, part hanging garden art, part social interaction, and in part, a prompt towards greater environmental awareness. Bird-Eye was supported by a microgrant from the Frank-Ratchye Fund for Art @ the Frontier (FRFAF)— an endowment founded to encourage the creation of innovative artworks by the faculty, students and staff of Carnegie Mellon University. With this fund, the STUDIO seeks to develop a cache of groundbreaking projects created at CMU — works that can be described as “thinking at the edges” of the intersection of disciplines. Yvonne Hidle is presently a graduate student in CMU’s Master of Tangible Interaction Design (MTID) program. A final report for her project is linked here.